A D May Road Dade City, FL. | MLS# E2204479 | Real Estate Sales & Property Mangement in Dade City, San Antonio, Wesley Chapel, Brooksville, Homosassa, & Bushnell. 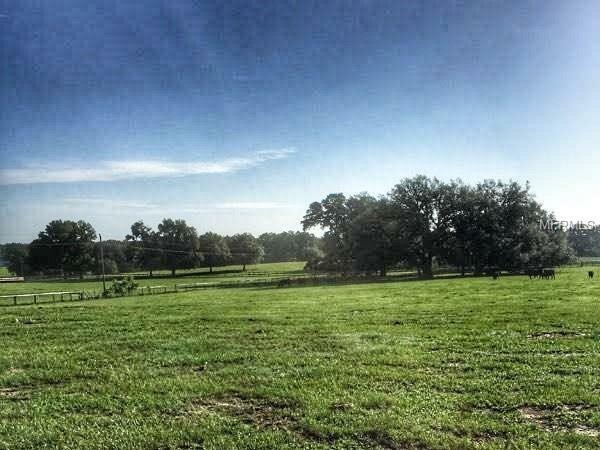 10 ACRES IN THE ROLLING HILLS OF DADE CITY. Located in an area of horse and cattle farms, rolling hills and beautiful views. Within riding distance of Rails-to-Trails for your biking, hiking or horse back riding use. Property is fenced and has a well already in place. Owner is willing to finance with 10% down. Price recently reduced, owner says bring offers!